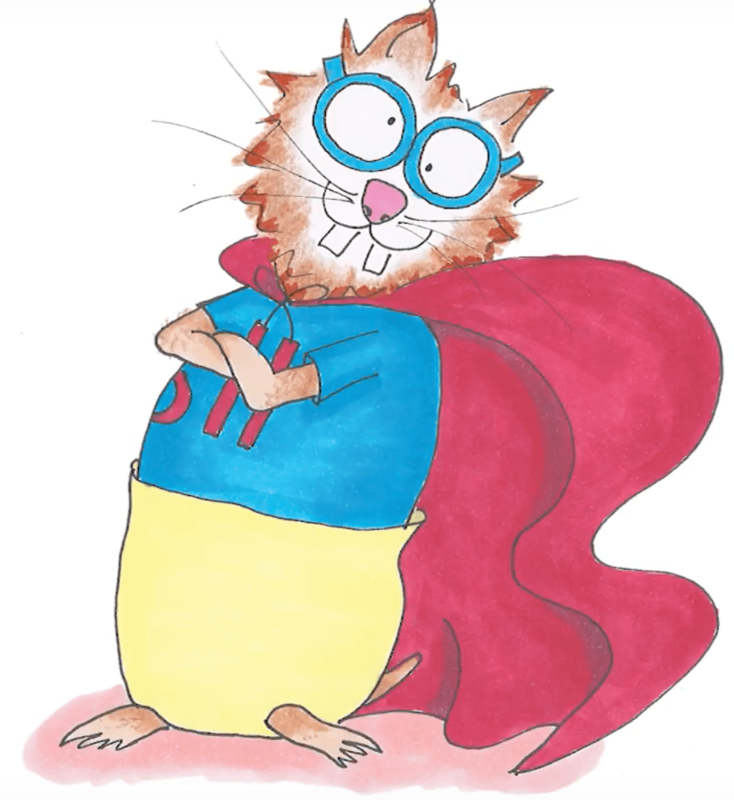 I’m thrilled to be able to say that my Super Hammy books have been optioned for a potential children’s animated TV show!! I’d like to thank Dawn Kuisma of Blaze Productions/Toronto, my publisher, Mei Dang of DC Canada Education Publishing, the Ontario Media Development Corporation and its Page to Screen Event, and TIFF 2018. Great things await Super Hammy!!! Previous Super Hammy Flies to Shanghai! Next Super Hammy at the Reading For the Love of It Conference 2019 in Toronto!